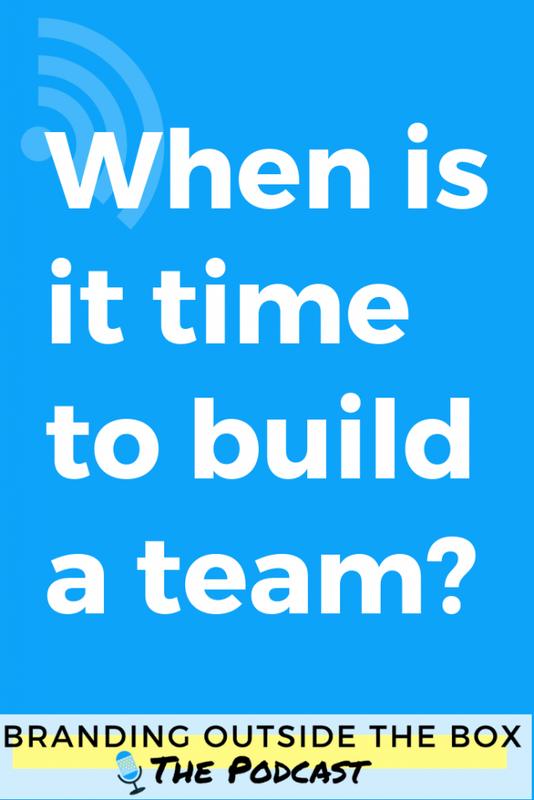 When is it time to build a team? 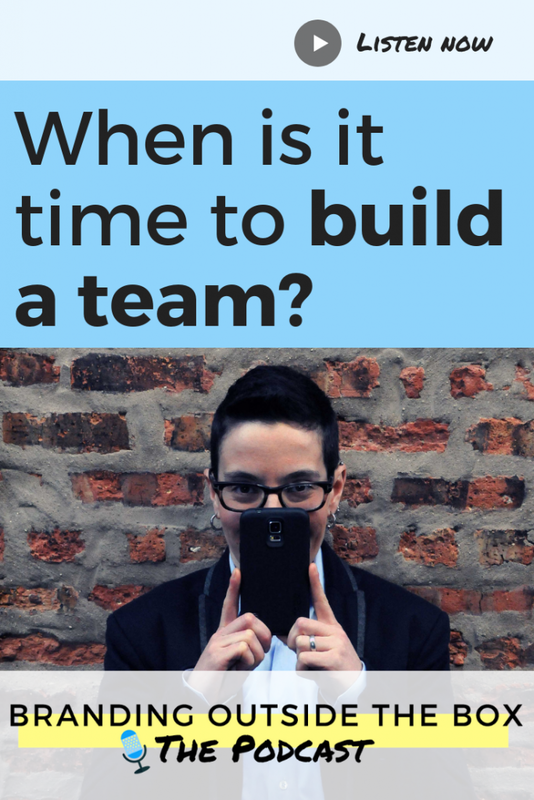 If you are a solopreneur or freelancer, you may be wondering, when is it time to start building a team? Who should my first hire be? And how do I find them? I asked myself the same questions when I was in my first year of business, and made a number of mistakes along the way. 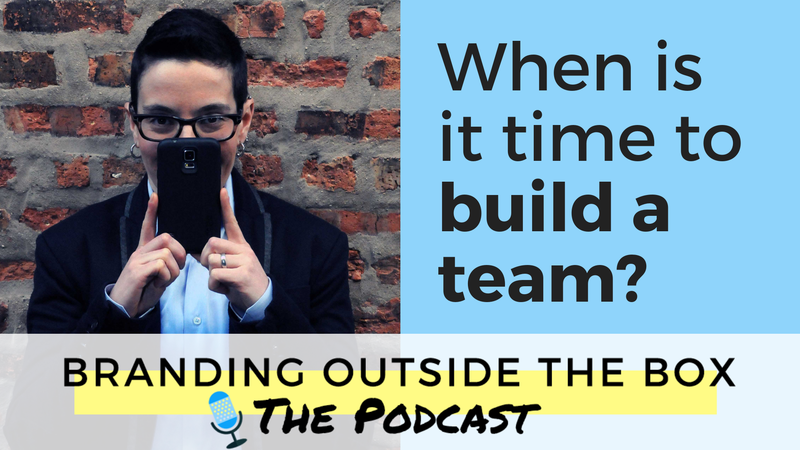 In today’s episode, I share my experience in growing my team and the (sometimes painful) lessons I learned along the way. Hopefully, you can learn from my past experiences, so you can hire strategically and nurture a loyal and engaged team. If you haven’t made the leap to hiring a team member, I recommend enlisting the help of Zirtual. Zirtual helps busy people all over the world by providing virtual assistants to assist with inbox management, scheduling meetings, data entry and more. We connected with our fantastic VA, Nicole, through Zirtual and have been so happy with the level of service both she and the company provide. Nicole takes care of the details and frees up time for me to focus on the big picture. Start building your team at Zirtual.com and let them know you were referred by Dana Kaye to receive $100 off your first month.